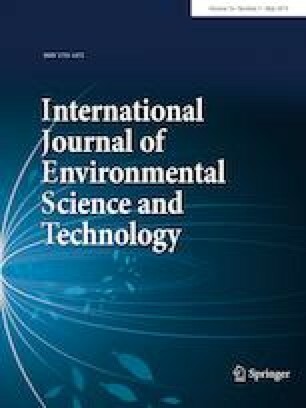 The study investigated the quality and bioaccumulation of selected heavy metals in sorghum grown in biochar-treated landfill soils. Composite soil samples were collected from the three main landfill sites in Lagos State, Nigeria. All soil samples were obtained at 0–15 cm soil depth, and a control site was established at 3 m downstream of each of the site. The soil samples were air-dried and analysed for physico-chemical properties and metals concentrations using standard methods in the laboratory. Sorghum seeds were planted in five landfill soil pots, treated with wood biochar at 5 t ha−1 interval, from 0 to 20 t ha−1, and replicated thrice for each soil in a completely randomized design approach for a screenhouse experiment. The plants were harvested at 12 weeks after planting and later oven-dried at 70 °C for 48 h before they were digested and analysed. The results showed that Cu and Pb concentrations in the landfill soils exceeded standard guidelines for agricultural soils, but these reduced with biochar application rate in the soils. Biochar applications at 10–15 t ha−1 also produced the best growth performance and tissue nutrient in the sorghum. Assessment of the biomass efficiency indicated greater performance in the capacity to immobilize more metals concentrations at 20 t ha−1 and was worse at 5–10 t ha−1 biochar applications. The study concluded that the use of biochar as organic amendment on contaminated soils can be vital for soil remediation in polluted environments. The authors appreciate the contributions of Dr. A.O. Eludoyin of the Department of Geography, Obafemi Awolowo University, Ile-Ife, Nigeria for statistical analysis and providing guidance to the first author in the course of this publication; the Central Science Research Laboratory at the Obafemi Awolowo University, for providing space for laboratory analysis; and the reviewers for their corrections and clarification. The authors declare that there is no conflict of interest in either the research that form the basis of this paper or the content of the paper itself. 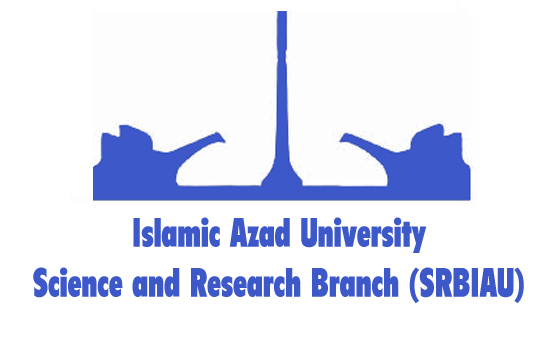 We also want to clear that the research did not receive any sponsorship or funding from any individual, organisation, group or country, and as such does not have any conflict of interest with them.